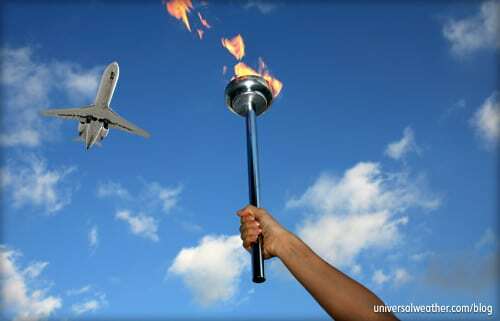 This aviation blog post is part of a series on operating to London for the 2012 Olympics. 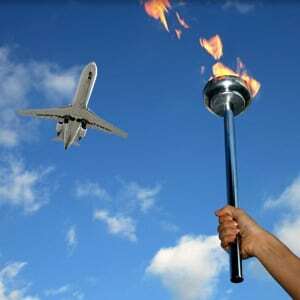 If you are a business-aviation operator planning a trip to the 2012 London Olympics, it’s important to know the best procedure for booking airport slots, ground handling and auxiliary services. Over the Olympic Games period this summer, a new system of airport slot coordination will be in place, and advance aircraft parking confirmation becomes critical in accessing the airport slot process. Do this incorrectly and you’ll risk your airport slot reservation or flight plan being cancelled. 3rd-party providers can ease the process of visiting the London area during the Summer Olympics. It’s important to get your aircraft parking requests in as soon as possible due to limited availability in the London area. 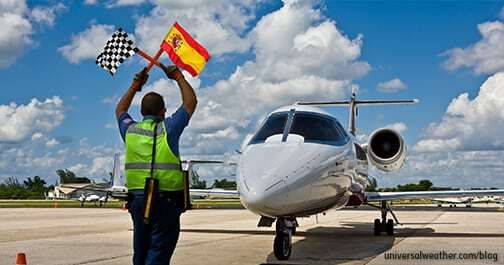 While airport slots are an absolute requirement at all London-area airports during the Olympics period, they will not be issued until your aircraft parking has been confirmed. Stansted, London (EGSS), for example, has airport slots for 50 aircraft movements per hour (takeoff and landing combined), but long-term aircraft parking may not always be available, particularly if requested closer to the Olympics. For late requests, you may be able to drop and reposition to an outlying area. Some ground handlers are keeping some stands free (with four hour parking limits) to allow operators to drop and go when parking is unavailable. Options will become fewer and fewer the longer you put off confirming parking and services over the busy summer period. 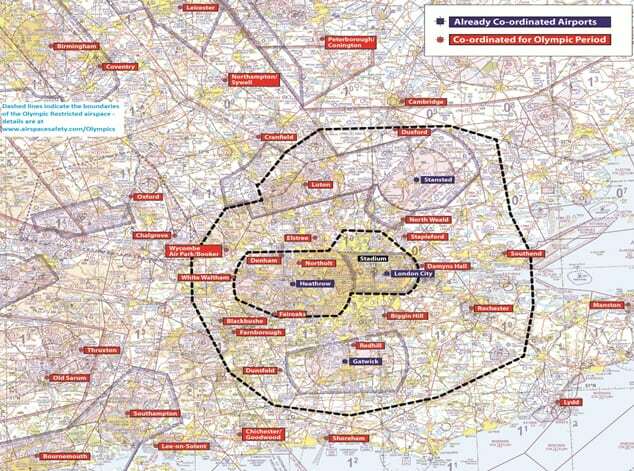 London-area airports, provided courtesy of Airport Coordination Limited. Once a ground handling request is submitted, your ground handler will confirm parking on their ramp or request access to other aircraft parking locations from airport authorities. If parking is approved, you may then apply for an airport slot and will be given a specific code to place in remarks section 18 on the flight plan. If this code does not appear in remarks section 18, your flight plan originator will be notified to revise it or the flight plan will be denied (if it’s not corrected within a certain period of time). 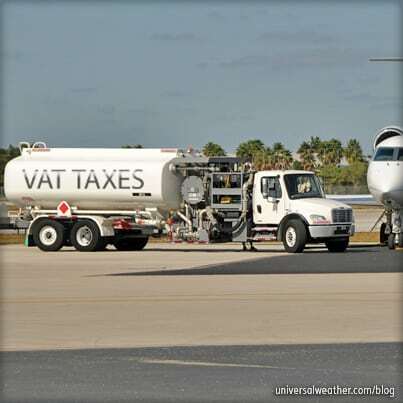 When making an aircraft parking request, provide your ground handler with aircraft type, registry and full schedule. 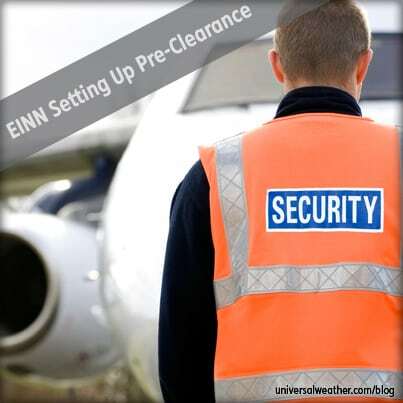 Full flight crew and passenger information should be forwarded to your fixed-base operator (FBO) at least 24 – 36 hours in advance of arrival so they can coordinate with the U.K. Border Agency. Request hotel accommodation as early as possible as availability is limited (particularly for popular 4- and 5-star hotels) and may require advance payment with minimum stay requirements, high daily rates and strict cancellation policies. Local ground transportation should also be requested as soon as possible, as this resource also has a finite supply. Some airports in the London area have no ramp parking available for the opening ceremony and have put waiting lists in place. Others are charging non-refundable (or 50% non-refundable) deposits for aircraft parking and ground handling during the Olympics period. You should be able to make revisions and not get charged, but it’s best to check with your FBO on cancellation and/or revision policy. In most cases, you’ll be able to change schedule without penalty, but your deposit will likely become non-refundable if reservations are cancelled. When flying to airports within a 90-mile radius of London, operators should only apply for airport slots at one location. The airport slot coordination process is monitored very carefully, and multiple requests for the same arrival/departure times for different airports are considered an abuse of the airport slot system. If such abuse is detected, it will result in a cancellation of all double-booked airport slots. You may make aircraft-parking requests at as many airports as you like, but only one airport slot approval is permitted at one time. There are reported cases of operators who’ve already lost confirmed airport slots as a result of having applied for and secured multiple airport slots. 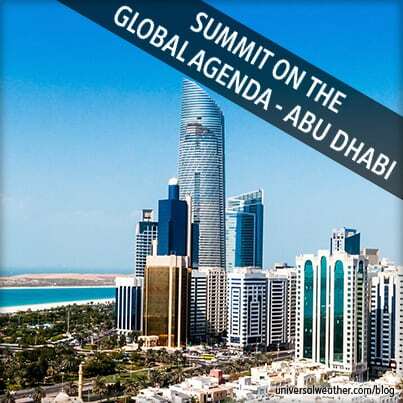 Airport authorities will notify ground handlers of the airport slot cancellations at each location. It’s best practice for operators to commit to a location to have a relatively firm schedule and avoid schedule revisions. If your airport slots are cancelled due to multiple bookings, you may re-request airport slots for one location so long as parking has been confirmed. 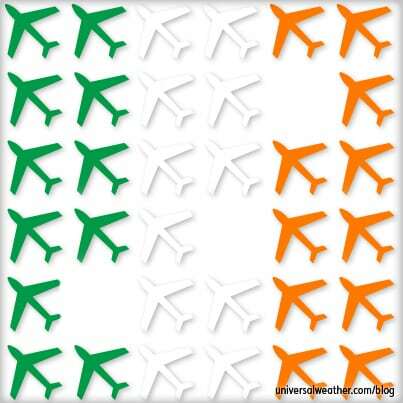 You can do this via the Online Coordination System operated by Airport Coordination Limited. This online portal connects the airport slot system with airport authorities and Eurocontrol Central Flow Management Unit (CFMU). 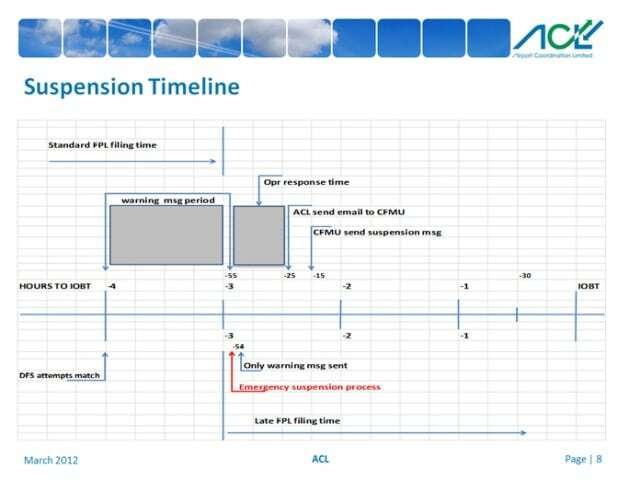 If the airport and airway slots don’t match filed estimated time of arrival or departure time filed with CFMU, the system will forward a message to the flight-plan originator requesting corrective action (at which point you may either change airway or airport slot time). If changes are not made within the given window of 4 and up to 2.15 hours prior to requested departure time, the flight plan automatically cancels. This chart is provided courtesy of Airport Coordination Limited. Charter (non-scheduled commercial) operators must apply to U.K. Department of Transport (DFT) for a landing permit with lead time of five working days preferred (and minimum of 48 working hours’ notice). 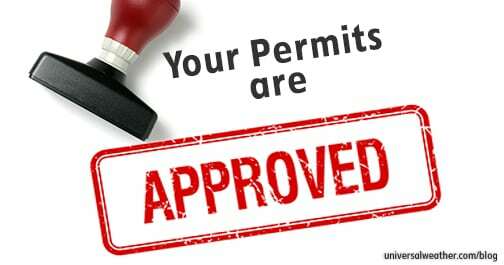 Once permits are approved, schedule changes can usually be accommodated. If the requested schedule change exceeds 24 hours of the approved arrival or departure time, a permit revision is required and can usually be accomplished the same day during business hours. Passenger changes (additions or deletions) require resubmission of a charter landing permit request due to cabotage restrictions. 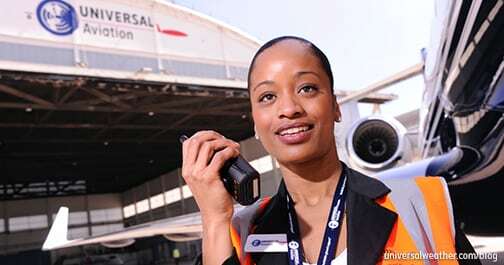 Charter (non-scheduled commercial) operators traveling to London must provide evidence to the U.K. DFT that they have confirmed airport slots and aircraft parking for the Olympics along with all the other required documentation for the landing permit. Choose the best location and appropriate ground handler for your operation. Keep in mind that Olympic venues are in different locations within the London area and throughout the U.K. Some airports may have curfews that could impact your arrival or departure time. EGSS and Luton, London (EGGW) are 24 hour airports, and this will be an important consideration for some operators. Keep in mind that certain airports have additional restrictions. Northolt, London (EGWU) may or may not be open to general aviation during the Olympics period (this will be advised by airport authorities at a later time). City, London (EGLC) has a short runway, very limited aircraft parking, and substantial operating restrictions as a result of a 6-degree glide slope requirement. In the case of head of state flights on official business, temporary runway closures (15-20 minutes) may occur. Also, lane closures in London will cause traffic congestion from time to time, so it’s best to calculate additional time for transportation of crew and passengers. Be sure that airport and airway slots match and that you’re not holding any double-booked airport slots when planning a visit to the London area over the summer Olympics. It’s important to confirm accommodations and required services, such as local transportation and security, as far in advance as possible. Operating options will be enhanced by adequate pre-trip planning and avoiding too many schedule revisions. If you have any questions about this article, contact me at jasonhayward@universalaviation.aero.